So far it looks like over a million Google accounts have been infected with malicious software. The so-called attacking campaign is being called Gooligan and is actively infecting 13,000 new devices and accounts on a daily basis. The infection allows for information theft on things like Google Play, Gmail, Google Drive, and more. The interesting part, however, is that the attackers are not after personal information, and instead looking to force Google users to download apps that are a part of an advertising scheme that generates over $300,000 a month. Google themselves has stated that the culprits are not after information, but to simply promote various applications. The apps being used come from outside sources not involved with Google Play, but the few that have made their way into Google’s store has since been deleted. Source: Solsman, Joan & Nieva, Richard. 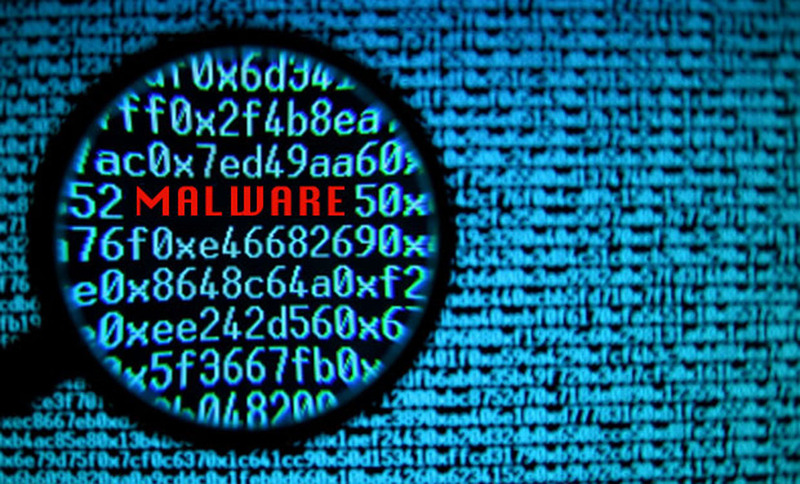 “Google accounts hit with malware — a million and growing.” Web Blog Post. 30 November 2016. Web.